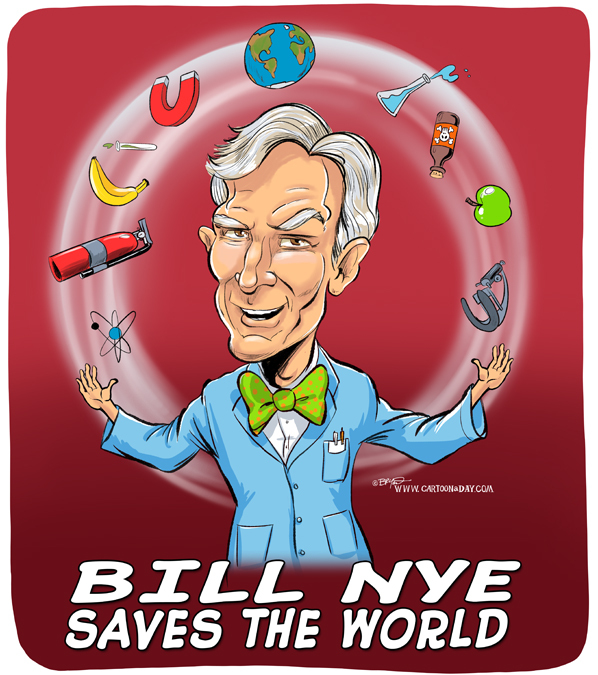 You may remember Bill Nye from his old PBS TV Show ( The Science Guy) made for kids in the mid-90’s. Bill is back with an adult version of that show focused on breaking down complex scientific problems into manageable, bite-sized chunks of edutainment for the masses. Catch it only on Netflix.